The world is fast growing in terms of science and technology. This has really changed the way things are being done especially in the business world. Nowadays, companies all strive to make sales and deliver goods and services effectively. This has led to marketers researching the best ways to get customers to purchase their goods or services. 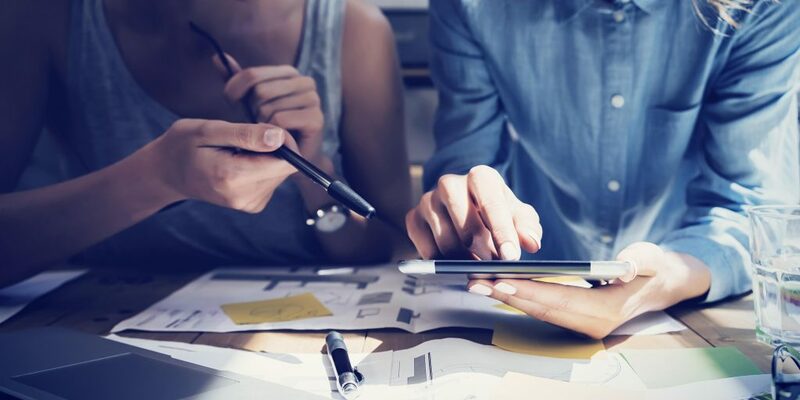 Animated explainer videos are one of the best tools in your marketing toolkit to explain your service or product, below are a few things you need to know before creating an animated explainer video. Before one delves into producing any sort of video for whatsoever means, maybe for selling a product, getting followers or customers, educating, etc., it is important to put the target audience into consideration at first. For example, a company that is into production of baby creams cannot create an animated explainer video without giving reasons why babies are meant to be properly protected against skin disease and other skin infections. The video should try to understand the Characteristics, personalities and problems of the target audience it is intended to reach out to. If an animated explainer video summarily and satisfactorily states the nature of the problem and how it can best solve it with the purchase of the product or services they offer, then they are on their way to having higher and positive feedbacks. It is very important to note that animated explainer videos are more like an overview and full 2hr feature film movie. Thus, the content should be clear outlining the goals, aims and objectives of the particular product or services. It is ideally catchy in its introduction, for example, an animated explainer video that is meant to talk about a new trend in security cameras could start up with a very catchy sentence like “Tired of getting burgled due to poor security alarm system?” This sentence is short, catchy and gives a general description of the aim of the video. 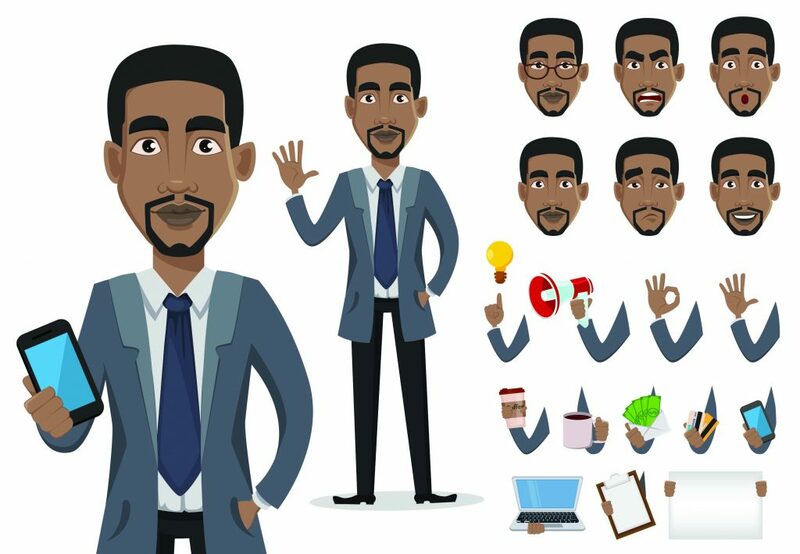 Yes, you could use just about anyone to be the voice for you animated explainer video but certainly, not everyone has the same tone. Before one decides to carry out such a production, there should be much consideration about a professional touch and not just the quality of the video. 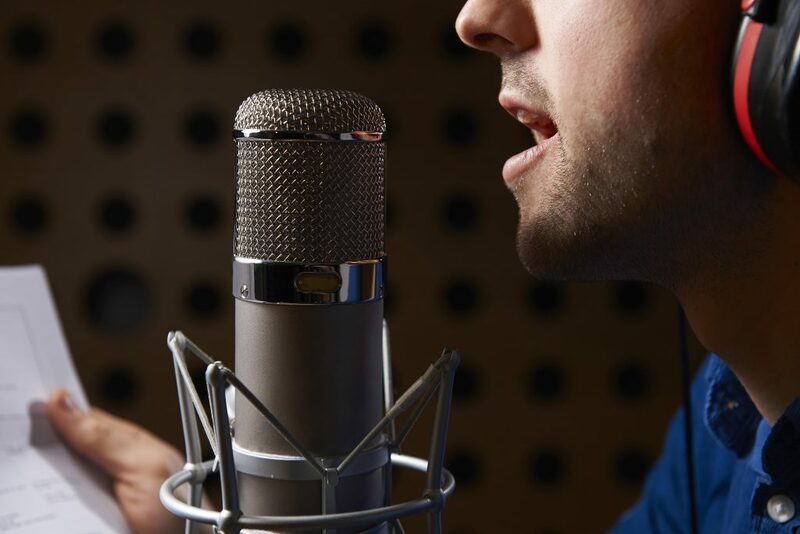 A professional voice over artist will give a performance over the script which should be able to give the audience different emotions through the length of the video production. 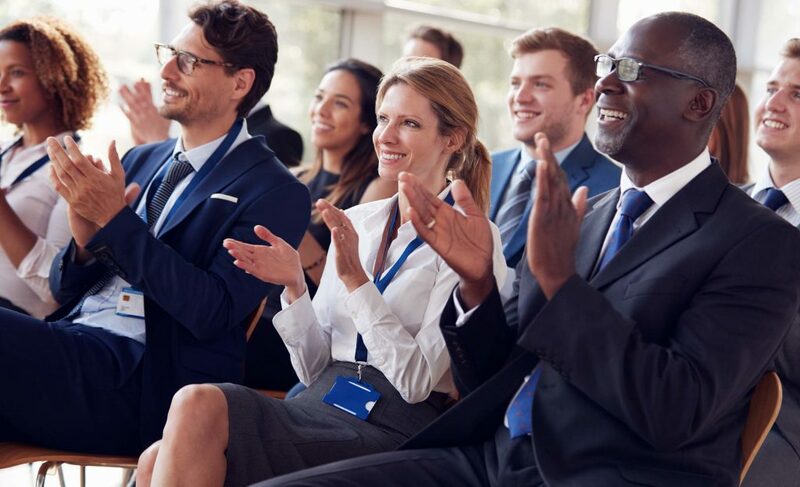 What is meant by this is that in as much as the target audience wants to see a clearer picture of what is being spoken about it is paramount to know that they really want to hear the main things that they stand to gain or benefit from the said product or services. Therefore, the audio of an animated explainer video is primary and vital to the success of the video. There should be a good background music which is related to the products or services in question. Music is a very key aspect of life that triggers a lot of emotions in an individual. The right tune for the right production will surely bring the right audience. A example of this is a company that is into selling flowers and love gift packs online can use a romantic song as a background music as opposed to rock n roll to get the audience in the right frame of mind when watching the explainer video. 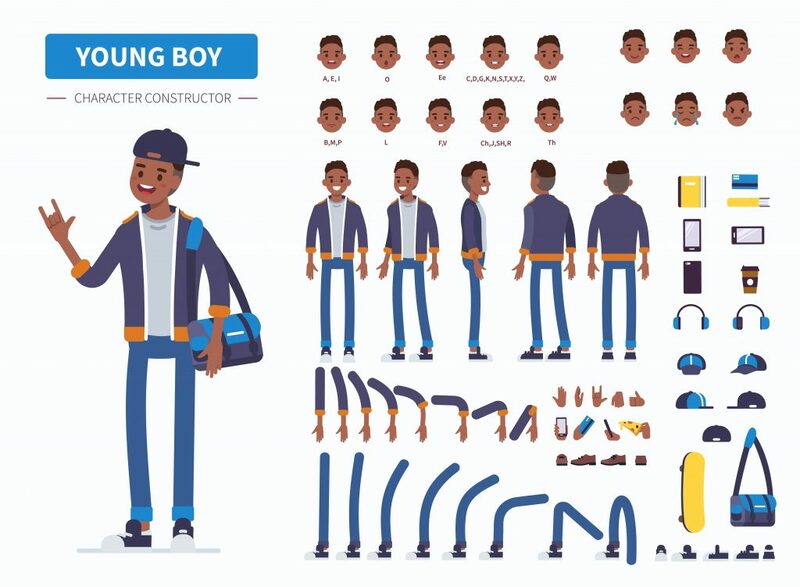 professional animated explainer that has all the elements of what makes a great explainer, using a agency like BWD Advertising would be an effective way to ensure you have a quality production. It is good to have a professional copywriter handle this aspect of the video script because before the audio comes up, there must be a story to tell. Humour is a great tool to use when it comes to animated explainer videos. Laughter makes a person feel happy it brings about a relaxed state and that is the best time for effective learning according to researchers. When the target audience are happy at the humour employed in the video, they tend to give their full attention and that will eventually lead to a positive review about your product or services which the video is aimed at promoting. Videos are very important in the world of marketing, it is a different form of marketing. Thus, in order to create a very successful animated explainer video, a great marketing strategy has to be adopted. 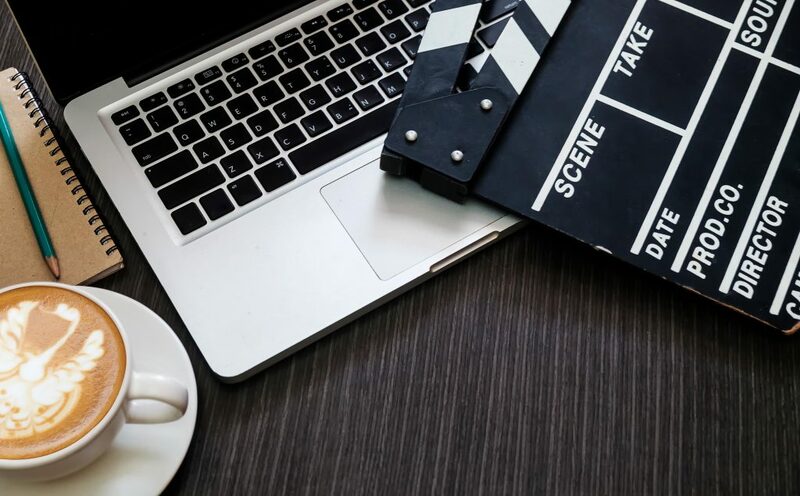 Yes, it is true that it is an explainer video which you will surely state the characteristics and features but when the audience do not see what they stand to benefit from the features, they are bound to overlook it. This involves video hosting, marketing and integration into your website. It is a vital aspect that should not be overlooked because it is really a very important step in the creation of animated explainer videos. 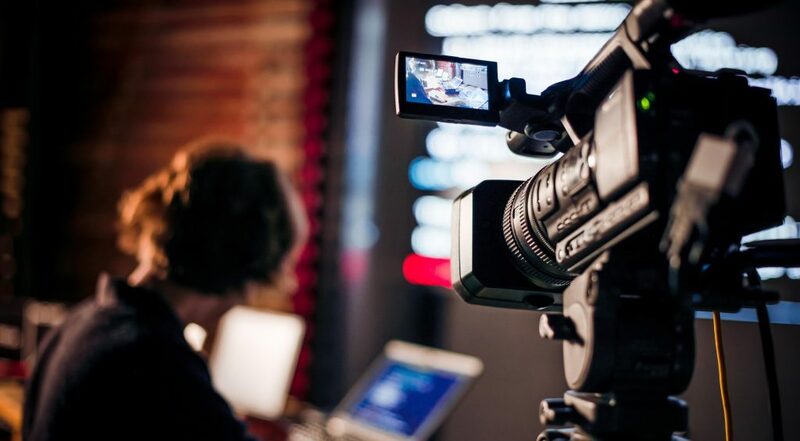 It is the final step taken to bring the video to the knowledge of your targeted audience.